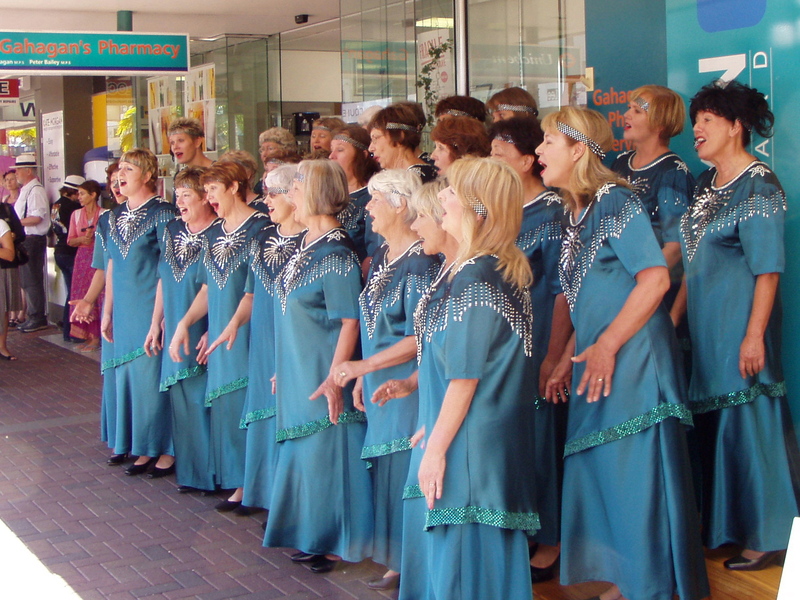 Our award winning chorus is always looking for new members. Currently we are desperately looking for women with those lovely, velvety smooth deep voices to sing BASS. Are you looking for a new interest that will not only make you some new friends but will bring some fun and excitement into your life ? 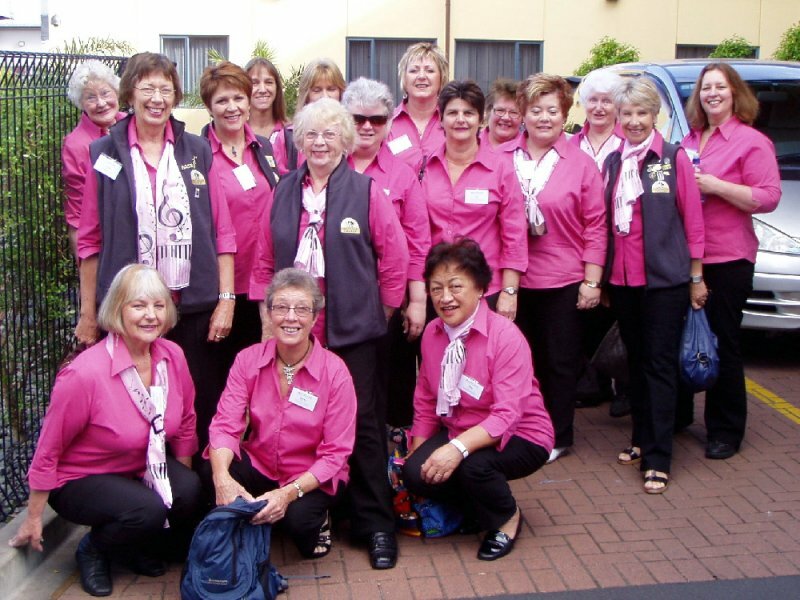 Our chorus could be for you so why not come along to a rehearsal and see what we do. You don’t need to read music or have a trained voice. You don’t even need experience – just a willingness to learn. Four part harmony is created by the blending of four voice parts – BASS, BARITONE, LEAD and TENOR. After you’ve been along to see what we do and decide you’d love to come back, (and we know you will!) 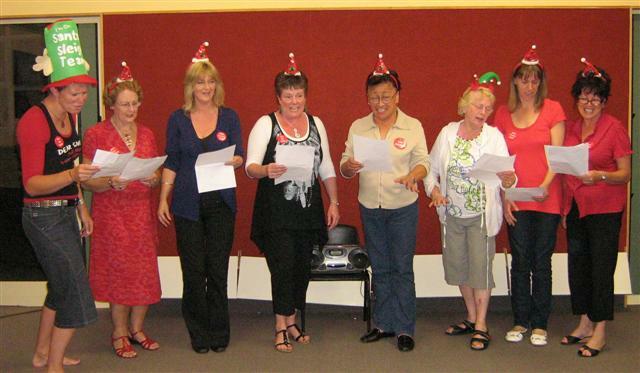 our Director will listen to your voice and suggest a voice range where your voice may sit among the rest of the chorus. We look forward to seeing you – just walk through that door, that’s the first step, we’ll take care of the rest !